Neil Redfearn has told Sheffield United that games are running out for them to overhaul Leeds United in second place in the Championship standings. The Whites beat Sheffield Wednesday on Saturday, while the Blades were held to a draw by Millwall, meaning Marcelo Bielsa's men now boast a three-point lead over Sheffield United in second. There are just four games left in the Championship season and Redfearn insists that the lack of games is a big issue for Sheffield United. And Redfearn thinks the three-point gap means that effectively Sheffield United need two games to catch up to Leeds. 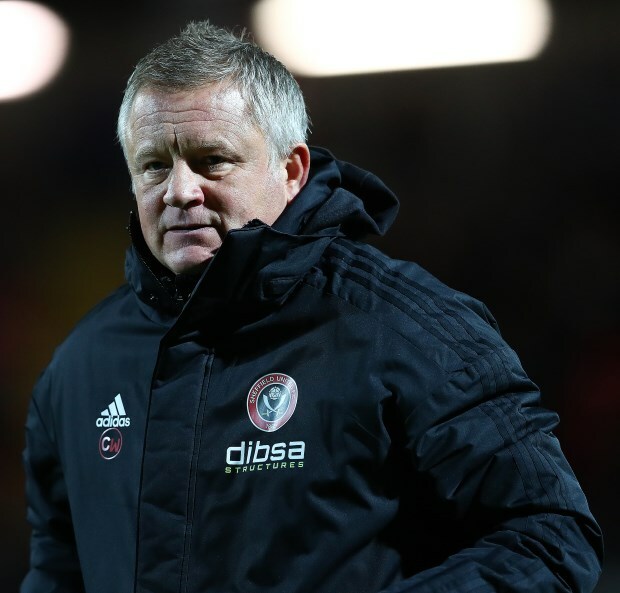 "If you look at Sheffield United now, three points behind, it's going to maybe take two games for Sheffield United to catch Leeds up", Redfearn said on BBC Radio Leeds after the win over Sheffield Wednesday. "So if Leeds United get points out of the next game then it really puts pressure on Sheffield United. "And the more you start running out of games then it becomes a real tough ask. "They [Leeds] are in the box seat at the right time of the season", Redfearn added. Leeds' remaining Championship fixtures are Wigan Athletic (home), Brentford (away), Aston Villa (home) and Ipswich Town (away). Sheffield United's final four games see them lock horns with Nottingham Forest (home), Hull City (away), Ipswich Town (home) and Stoke City (away).